Hanumanta Dhotre, Pastry Chef has over 15 years of Hospitality experience and enjoys crafting culinary delights at the Sofitel’s flagship property in India, the Sofitel Mumbai BKC. Chef Hanumanta Dhotre completed his 3 years of apprenticeship from Taj President and began his gastronomic journey with some the finest hotels including Shangri-la, CremaBrulee Foods, J.W.Marriott and Novotel Hotel Juhu Beach Mumbai. 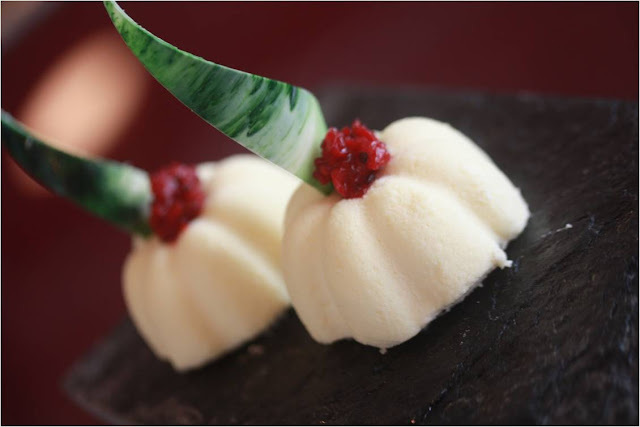 Trained in à la carte desserts, artistic breads and chocolates, Chef Dhotre won many accolades and awards through his stint at the Marriott including the Gold Medal for the best “Plated Desserts” In January 2010. 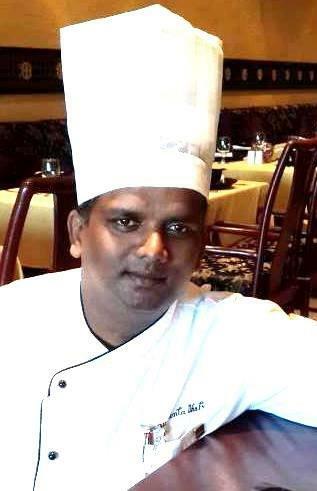 Bringing myriad Food & Beverage innovations for his Indian audience by combining his international skills, Chef Dhotre works well with chocolate and vanilla for his dishes plates up beautifully crafted wonders to the table each day. 1. Line a baking tray about 60 x 40 cm / 15 x 23 inches with non-sticky baking parchment. 2. 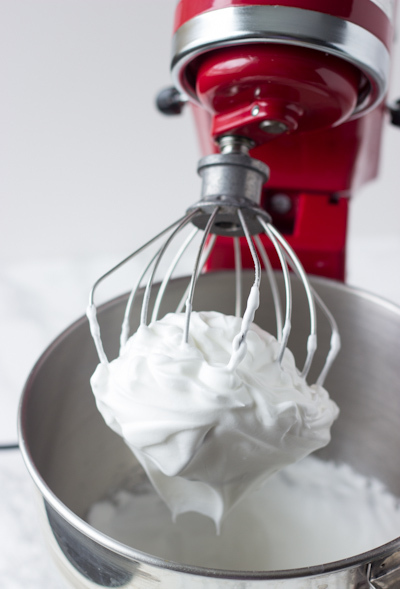 To make the sponge, whisk the egg whites until it is stiff in the KitchenAid stand mixer. Use a large metal spoon and fold in the TOT and the Cocoa Nibs. 3. Pour into the prepared baking ray and bake in the oven at 200°C / 392°F for 4 minutes. Then reduce the temperature to 160°C/ 320°F and bake until golden brown. 4. Put all the ingredients into a bowl and fill up in small round Flexipan moulds. Freeze. 1. Make an English cream. When the cream reaches 35°C / 95°F, fold in the whipped cream. 2. Place the pastry mould on a silpat sheet. Fill the white chocolate mousse into the pastry mould. 3. Turn the Flexi pan mat with dome shaped pastries 60 x 40 cm / 15 x 23 inches. Place individual pastry moulds on top. 4. Fill the white chocolate mousse halfway into the pastry moulds. Place Frozen Red Currant balls well in the centre. 5. Fill with White Chocolate Mousse up to 1 cm / 0.39 inches to the edge. Also place disks of Dacquoise. Freeze.